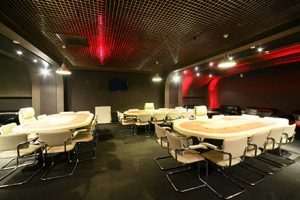 There are many different themes you can have which work really well with a fun casino. 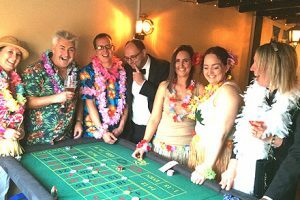 Making it a themed casino night really allows you to make your event that extra bit special. 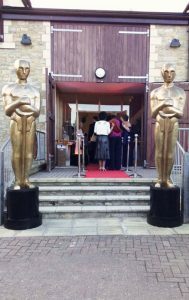 You can bring all the glamour of Vegas or all the glitter of Hollywood right to your event. With your imagination and a little help from Ace of Diamonds, we can achieve dreams. 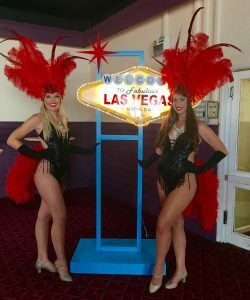 Take some inspiration from some of the themed casino nights we’ve been involved in. 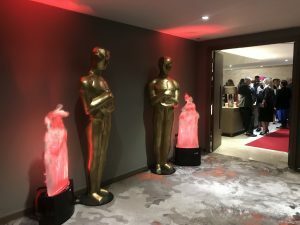 With our extensive prop collection and our years of experience, we can provide the perfect solution for your themed event, whether you are having a corporate awards ceremony, a Las Vegas Casino Night or a Hollywood Casino. No matter what type or size of the event, we have the perfect package for you. Here a just a few of our themed casino packages. Above are just a few examples of our most popular themed casino nights. With our extensive prop collection, we are sure to have the props you need!